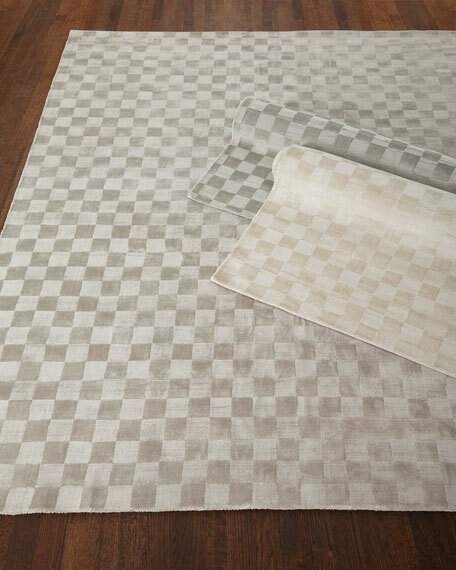 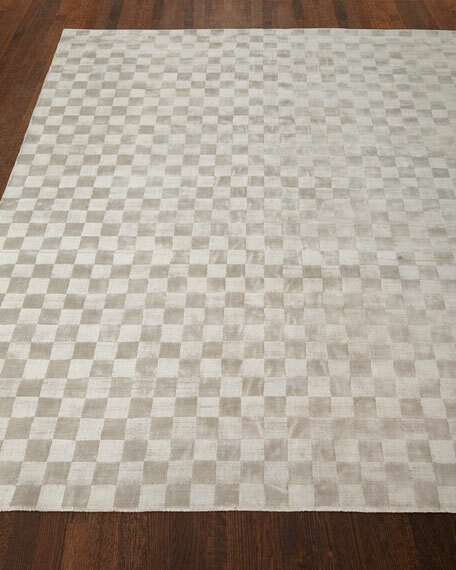 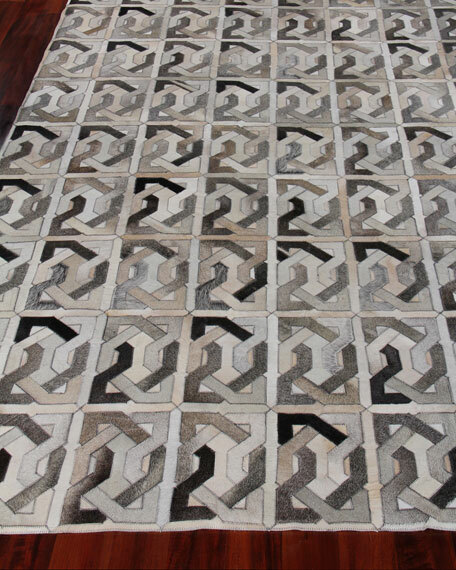 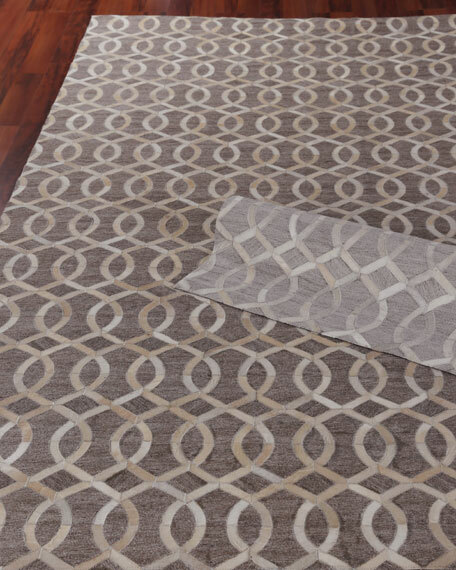 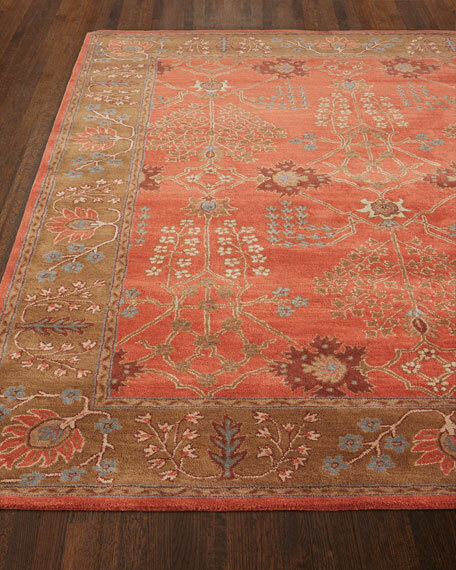 Splendor Rug, 7'6" x 9'6"
Hand-created cut and uncut blocked design. 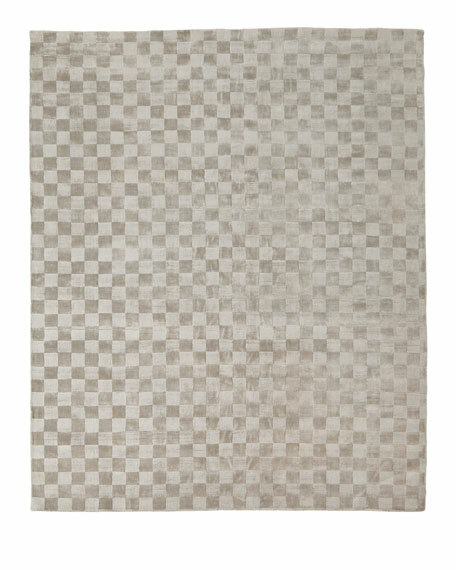 Hand tufted of exceptionally soft, natural Tencel® lyocell. 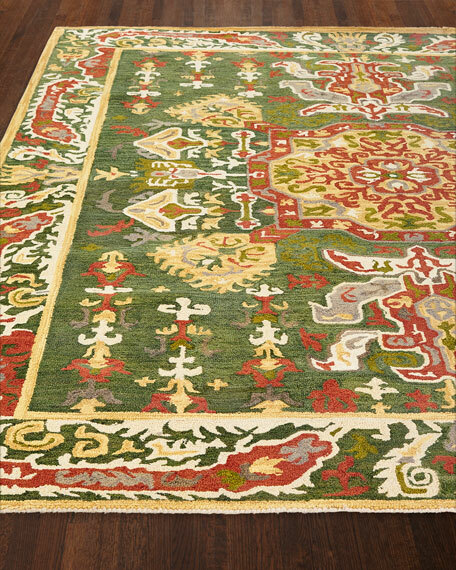 Splendor Rug, 8'6" x 11'6"